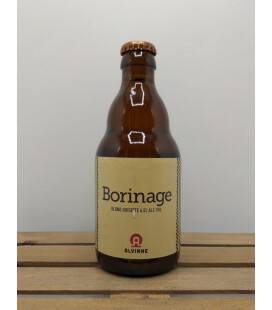 Brouwerij Alvinne Borinage Blond Grisette Traditional-style well-hopped, 4.5% beer of mixed fermentation. 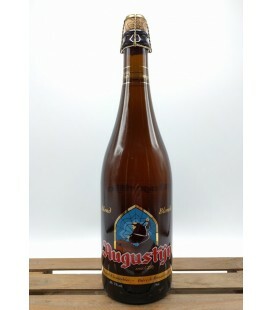 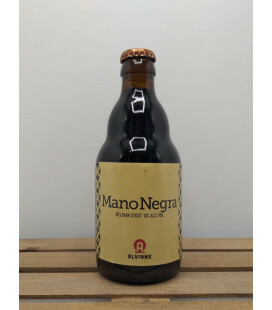 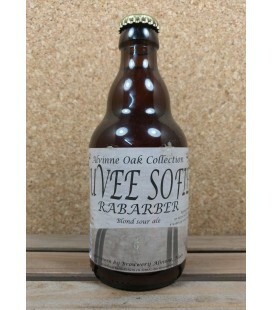 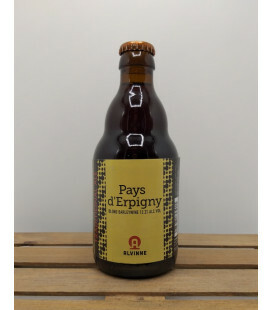 Historically brewed in the Belgian mining area of "Borinage". 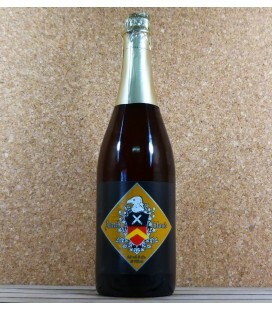 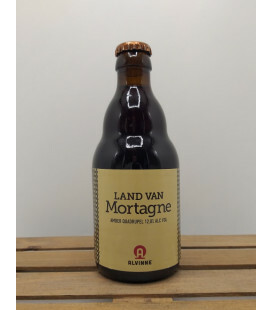 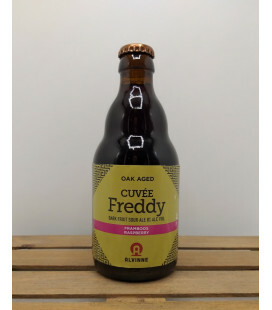 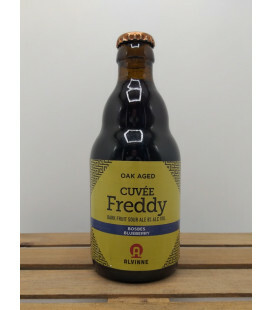 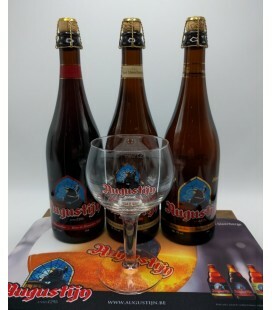 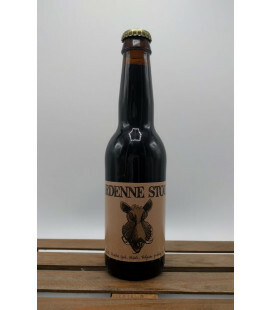 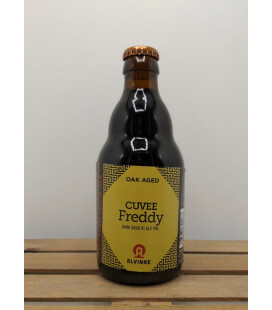 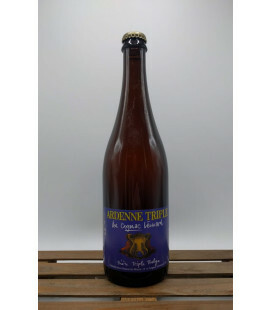 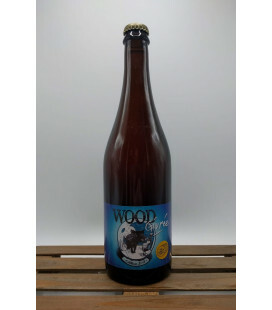 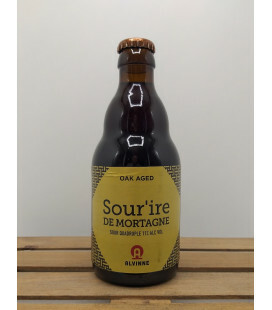 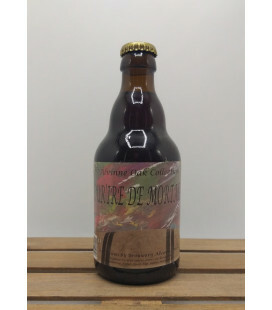 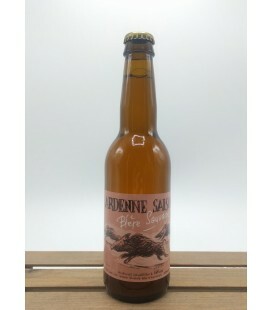 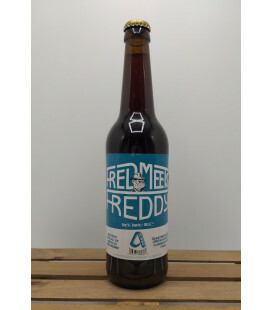 Brouwerij Alvinne Land van Mortagne 12.8% Dark Amber Quadrupel - Traditional Ale Land van Mortagne is a full bodied amber Quadruple with a delicious sweet flavour that is perfectly suited for barrel ageing. 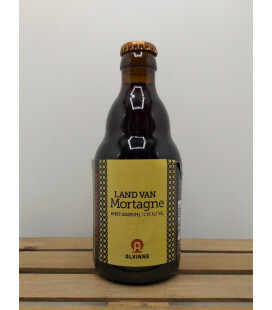 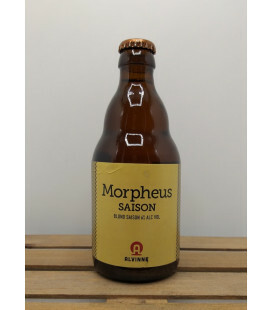 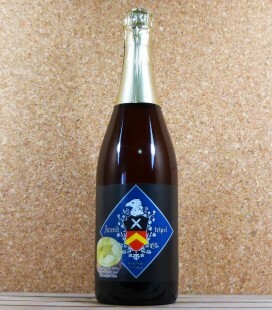 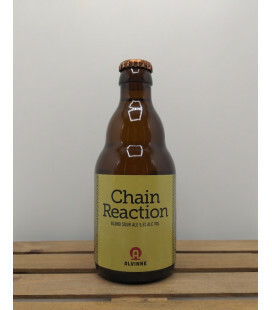 Land Van Mortagne uses Morpheus yeast; Alvinne's yeast strain. 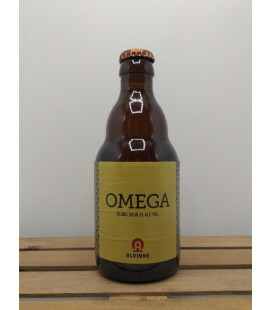 Brouwerij Alvinne Blond Session Sour Ale Omega matures in stainless steel tanks where Morpheus yeast imparts a refreshing sourness. 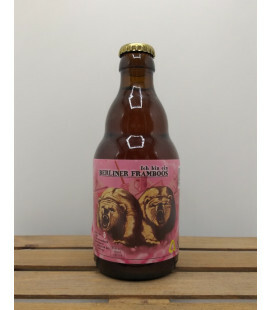 Brouwerij Alvinne The Dog Didn't Bark Collaboration brew with a - first ever - Belgian & Chinese craft brewery; Bubble Lab Brewing. Flemish Sour ale with Wu Wei - Chinese smoked black plums were added to the brew at the end of boil. 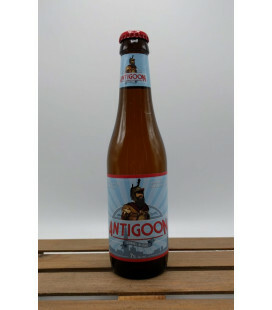 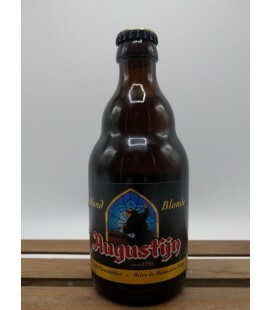 Antigoon Dubbel-Blond brewed by The Musketeers and the first bottled one that is not a part of the 'Troubadour' family. 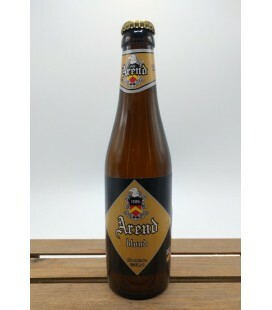 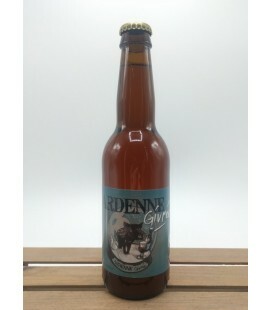 Arend Blond is a golden coloured beer with a dynamic complex of flavours. You will discover spicy-sweet notes in combination with a scent of fresh hops. 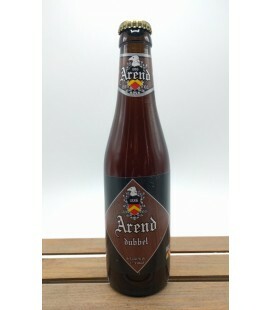 De Ryck Arend Dubbel (Double) has a warming sweet caramel flavor in combination with a subtle bitterness of hops. 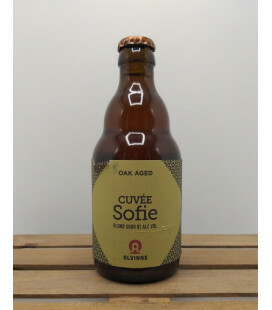 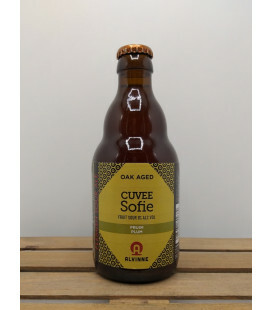 The full-bodied aftertaste turns this beer into a modern top-fermented quality brew. 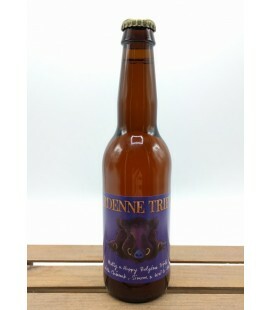 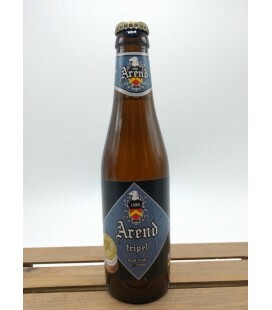 Arend Tripel has a full, intense creamy sensation, a balanced combination of subtle hoppy bitterness and pleasant fruitiness.